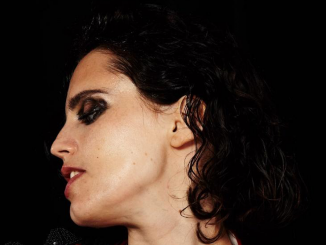 On Saturday December 13th, Anna Calvi will be hosting a very special one off show in the beautiful intimate surroundings of St John’s Church in Hackney, London. 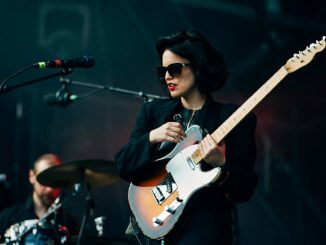 The Heritage Orchestra – who Anna worked with for the Giorgio Moroder show at the Sydney Opera House a few months back – will be providing a string section and an all-female choir. Anna will also be inviting past, present, and future collaborators to join her as special guests on stage. 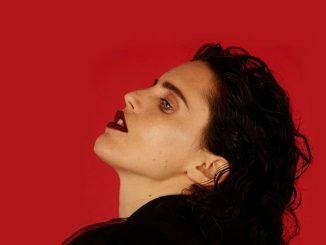 They will be performing new orchestral versions of tracks from her two Mercury-nominated albums – her eponymous 2011 debut and last year’s One Breath, as well as her recent EP, Strange Weather. Anna will also perform some album songs that have never before been performed live as well as new covers.